If you head over to this page on Essential's website and enter your email, you'll be able to download a full OTA zip file for the beta Oreo update. You'll then need to sideload it onto your handset, a process which is explained, in a step by step fashion, on the download page. Although what you need to do is clearly outlined, this is definitely not something that people who aren't comfortable tinkering with their phones should attempt. As this is a beta, bugs and various issues are to be expected too. 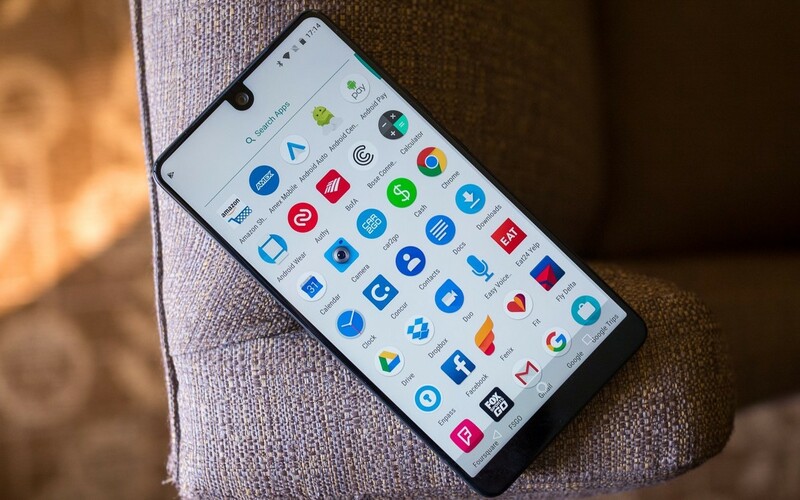 Essential itself has already identified problems with Bluetooth stability and Android auto, so do proceed with caution. Hopefully all the kinks will be ironed out soon and a non-beta Oreo update will then be headed to every Essential Phone out there. Essential has promised speedy updates for their phone. So far, they have been keeping that promise. Essential has released a beta version of Android 8.0 Oreo through its developer portal. It’s available for anyone that wants to try it on their Essential phone. In September, Essential said they would release the Oreo update in the “next couple of months.” They are right on track with the Samsung Galaxy S8, which also received a beta release this month. Essential owners can expect many of the Oreo features you’d find on stock Android devices: notification dots, new Settings UI, battery optimization, and more.